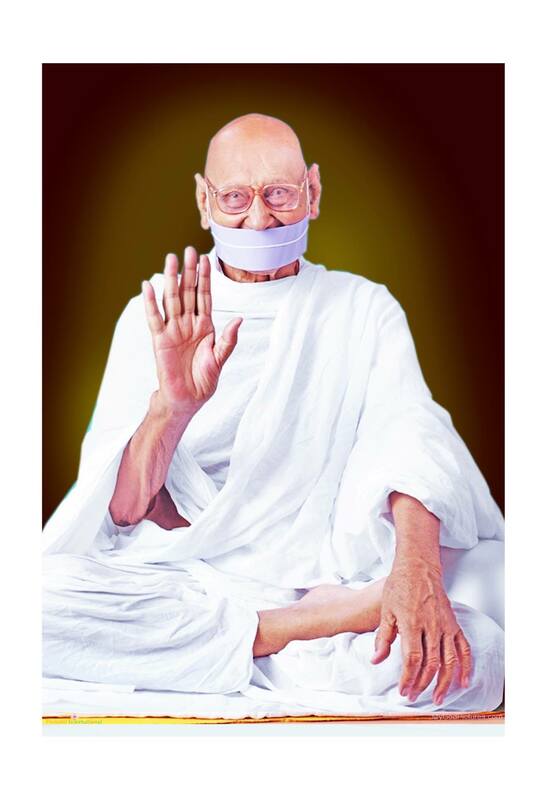 Today it's 99th Birthday of founder of Preksha Meditation System H.H. Acharya Shree Mahapragya!!! We seek H.H. blessings for our spiritual progress on this auspicious day!!! May our boat start sailing in the right direction!! !